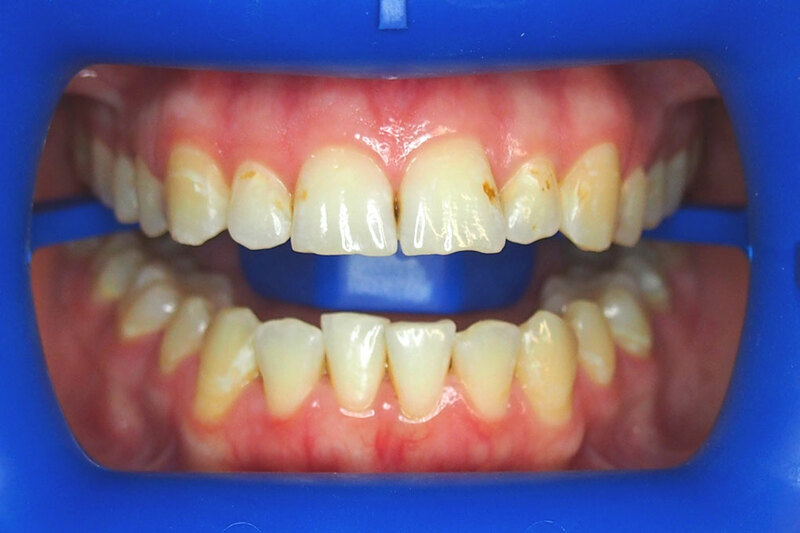 Some people are born with brown marks and discolourations on teeth, which can strongly affect one’s self confidence especially when talking to people. NW was very conscious of these marks on her teeth and desperately wanted to remove them. NW worked in public relations, and the smile appearance was of critical importance. After a detailed discussion, NW decided to have the teeth whitened to remove the marks. 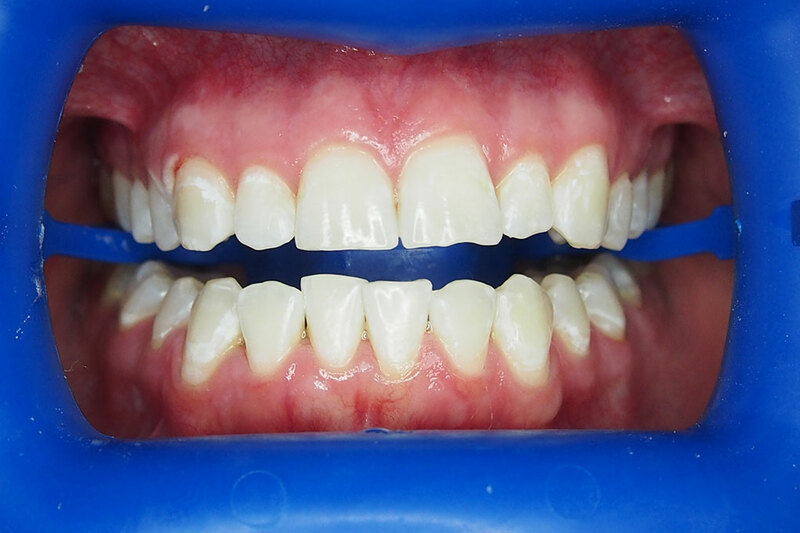 The above photos show not only the removal of the brown marks, but also a change in the colour of the teeth.